You've checked your bags, stood through security lines, stowed your carry-on, found your seat and now you just want to relax and enjoy your flight. But what is that odor, and who is yapping into your ear? 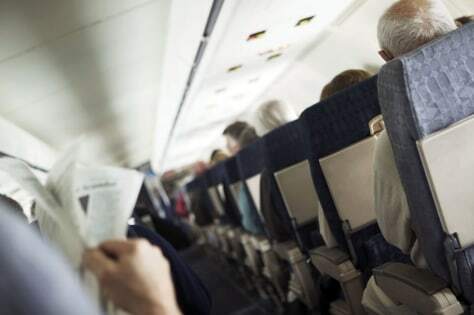 The Well-Mannered Traveler offers tips to politely and effectively handle irritating seatmates.